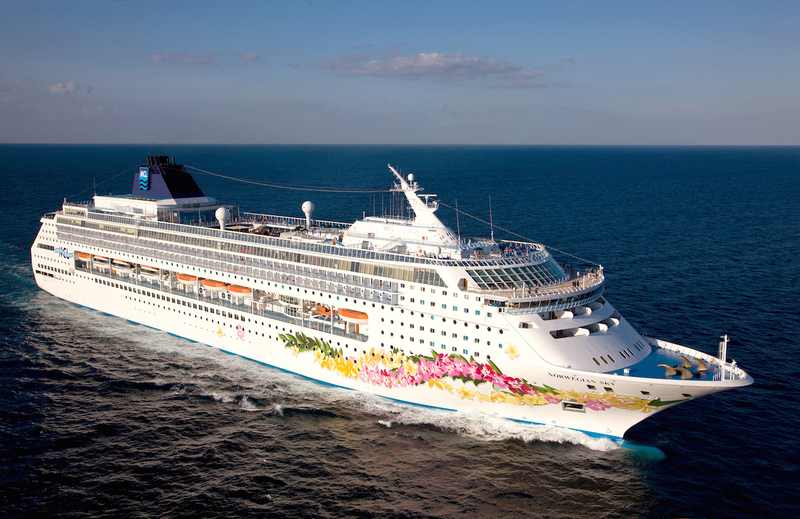 Norwegian Cruise Line has announced the details of its Europe 7-day Sale, offering up to $500 onboard credit per stateroom on selected sailings when booking between February 7 and 13. Book a Studio or Inside Stateroom and choose one offer; Oceanview, Balcony or Mini Suite and choose two; and get all four in a Suite or The Haven. Guests who book by February 15, 2017 a Mini-Suite or below across the whole fleet, only have to pay a 50% deposit. For more information on Norwegian Cruise Line and to book a cruise on one of these exciting new itineraries, contact a travel professional, call Norwegian on 0333 2412319 or visit: ncl.co.uk.